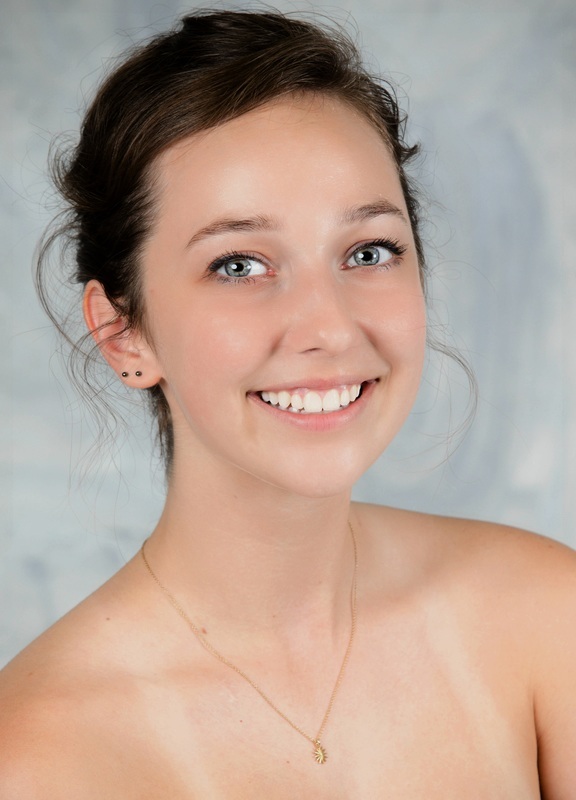 Linnea Schuessler, a fourth year company member, is a senior at Bellaire High School. She is president of her school's dance company, eMotion Dance Company, as well as a head designer for her school's yearbook. Linnea hopes to study business in college, with a focus on accounting. Linnea's other interests include yoga and macaroni and cheese.